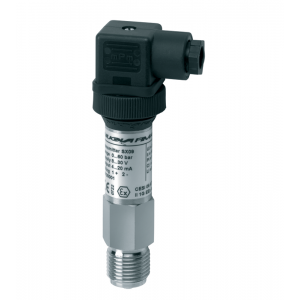 SX 09 is Intrinsically safe pressure transmitter in ATEX version. The ATEX protected pressure transmitter has ignition protection Ex ia as per EN 60079-0, EN 60079-11, EN 60079-26, atmosphere type GD:- category 1 (1), marking II 1 GD Ex ia IIC Ex ia IIIC (cod. 1GD);- category 1/2, marking II 1/2 GD Ex ia IIC Ex ia IIIC (cod. 2GD).✔ Zones : 0, ..